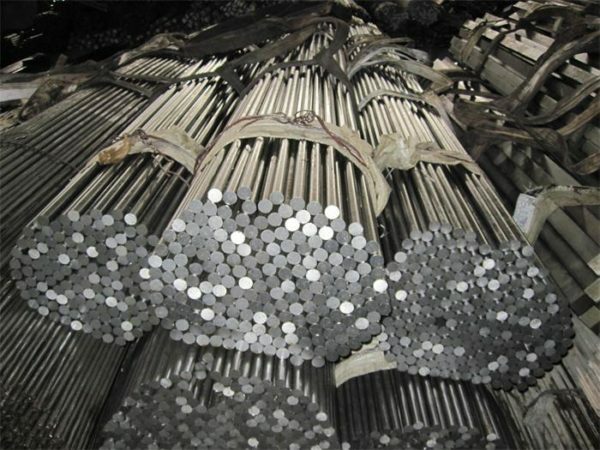 AISI M2 high speed tool steel manufacturers and suppliers, supplied in round bar,square bar,flat bar,plate,sheet and wire.M2 is a molybdenum high speed steel,as a standard, it is most widely used industrial HSS.It has small and evenly distributed carbides giving high wear resistance, though its decarburization sensitivity is a little bit high.M2 has superior properties in toughness, wear resistance ,hardness and good machinability. 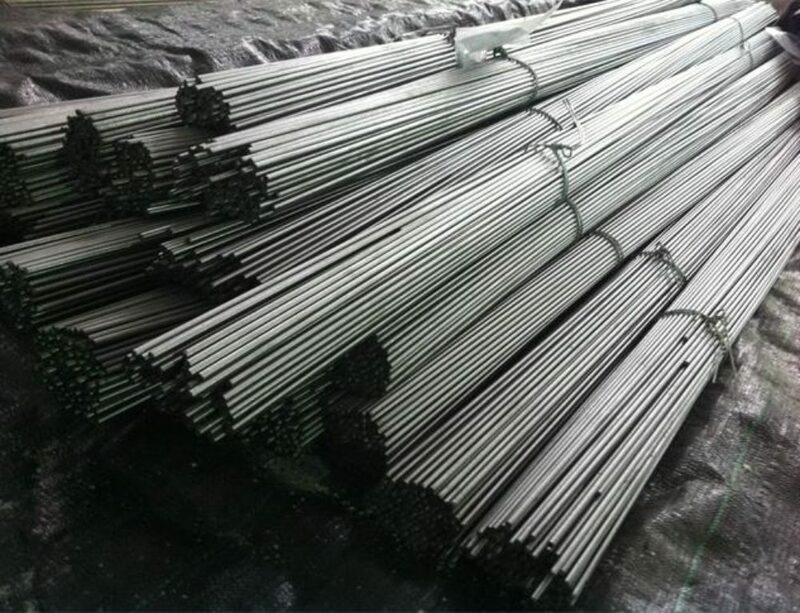 Compared with T1, it is more economic ,its hardness is same as T1 after heat treatment,but its bending strength can reach 4700 MPa, and its toughness and thermo-plasticity are higher than T1 by 50%. Pre heat the AISI M2 with two steps.First,heat slowly and uniformly to 850-900°C with a rate not exceeding 220°C per hour,second,heat more quickly to the forging temperature of 1050-1150°C.Re-heating is necessary when temperature below 850°C. Slow cooling in furnace after forging. 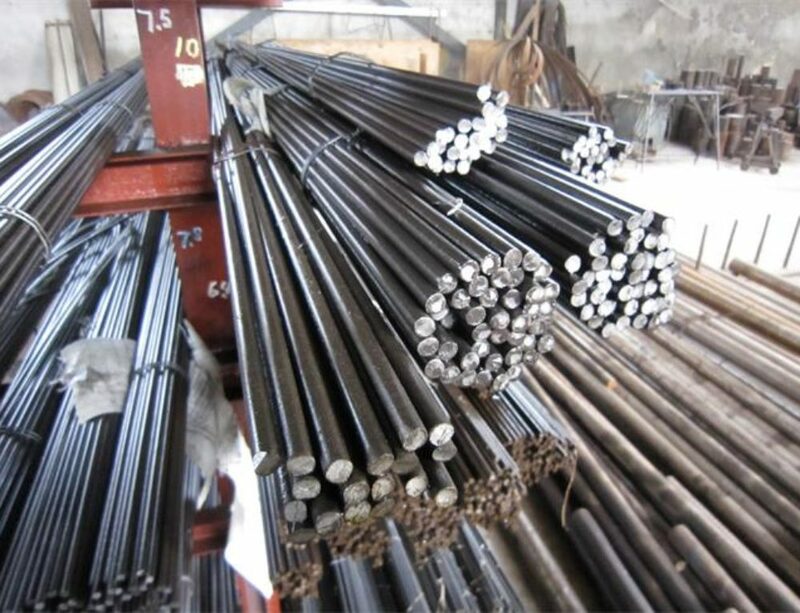 Annealing must be performed after hot working and before re-hardening.Heat the temperature to 770 to 840°C with a rate not exceeding 220°C per hour.Controlled slow cooling in furnace at 10 to 20°C per hour to approximately 600°C, followed by cooling in still air. Hardness after annealing 269 Brinell, maximum. 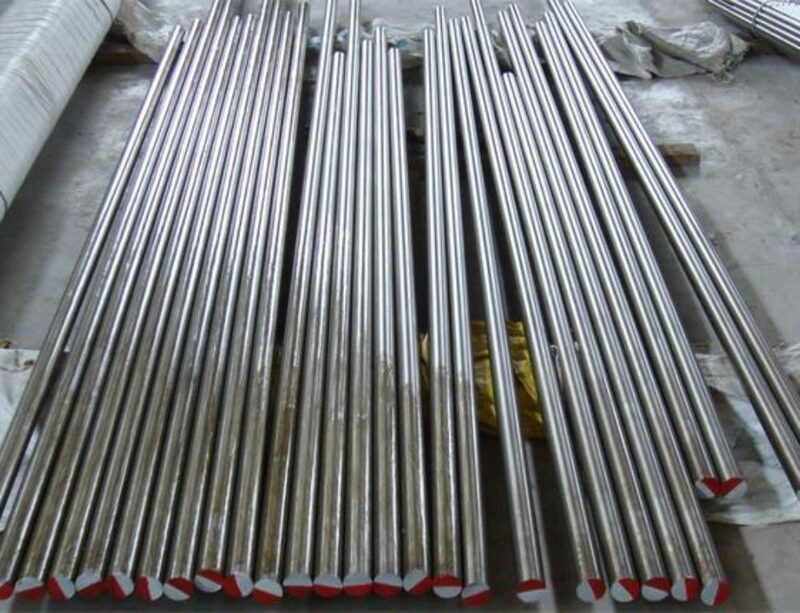 It is recommended to stress relieve after machining and prior to hardening to minimise the possibility of distortion.Heat in a neutral atmosphere to the temperature of 600 to 650°C, and soak for approximately two hours,followed by slow cooling in the furnace. Preheat in multiple steps and equalize surface and core temperatures,first step with 550°C,second step with 850°C,third step with 1050°C,then to the appropriate hardening temperature 1190 to 1230°C. Quench in: oil, salt bath at 500 to 550°C, or vacuum. The upper temperature range should be used for parts of simple geometry, the lower range for more complex tooling. For cold work tooling, lower temperatures are of importance for improved toughness. Tempering should be carried out immediately after quenching. 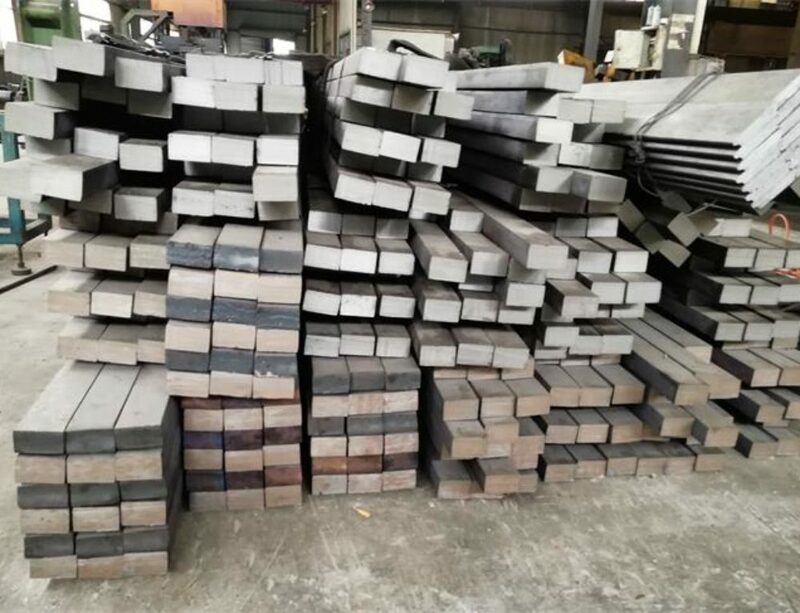 Heat slowly and uniformly to the tempering temperature,soak well not less than 2 hours(one hour per 25mm of total thickness).First and second tempers is required to reach the desired hardness level, and the third selected for additional stress relief at 30 to 50°C below the highest tempering temperature. Intermittent cooling, in air, between tempers is required for a minimum of 1 hour. Obtainable hardness of 64 to 66 HRC. AISI M2 is used in a wide used for all kinds of cutting tool, cold forming tools,punch and die applications. 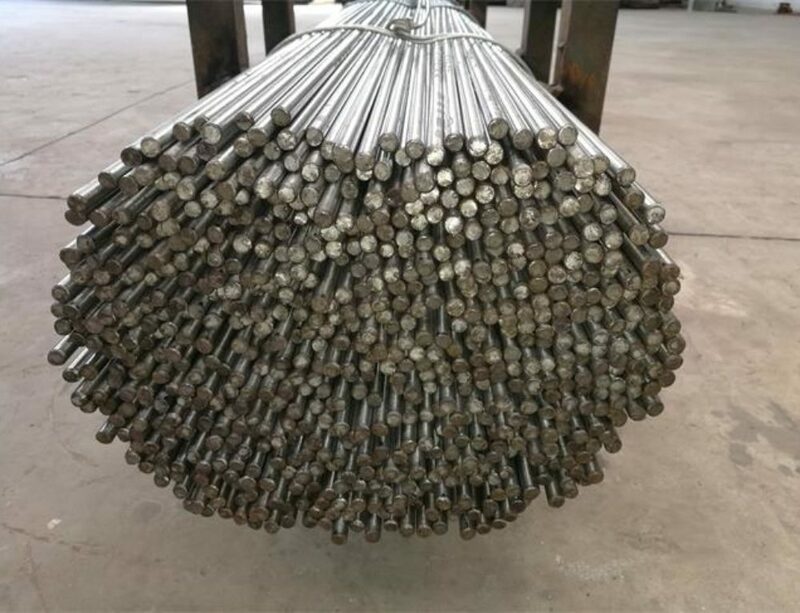 Typical use include:twist drills, reamers, broaching tools, taps, milling tools, metal saws,knife,and etc.